The top player in the class of 2020 nationally is the top junior prospect in the state of Wisconsin. He has the ability to post a triple double each night and he’s equipped with size, length, instincts, and explosive athleticism. Instinctively he’s the best pure passer in the country and his perimeter stroke has significantly improved this offseason. In his past four games he’s posted three triple-doubles and a near fourth. He checks virtually every box and he still is improving. 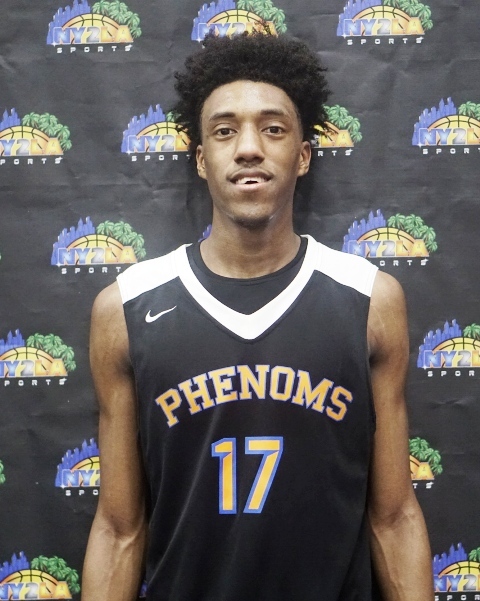 He’s currently considering offers from Kentucky, Duke, Arizona, UCLA, Wisconsin, Marquette, Florida, Ohio State, Georgetown, Kansas, LSU, Missouri, Minnesota, DePaul, and Kansas State after trimming his list this past fall. An active athletic forward that has shown an ability to play both forward positions with a high level of success. Defensively he has elite potential and is in the mold of former UNLV standout Stacy Augmon. Offensively he’s shown an improved perimeter stroke to go along with elite finishing ability in transition and around the rim. A virtual double who is a matchup problem at times for opposing teams, Sibley is continuing to trend upward with offers from Syracuse, Virginia, and Clemson recently to go along with the same from Missouri, LSU, Florida, Kansas State, Marquette, Georgetown, Iowa, Iowa State, etc. Arguably the fastest rising prospect in the class right now in terms of the difference from last year to this year. Gilmore took huge strides this past spring and summer and the long lean multi-dimensional forward holds a handful of Division 1 offers and he’s really just getting started. He fills the box score game in and game out and he posted the first triple double in Arrowhead history earlier this season and has had a handful of near misses as well while being short a rebound or a couple of assists here and there. He can finish at every level, he’s smart, he sees the floor well, he’s an excellent passing forward, and he’s shown an ability to defend multiple positions on the floor. A versatile highly skilled and highly talented prospect who’s trending upward quickly, Gilmore’s best basketball lies ahead. An athletic wing who can score at multiple levels, Davis has the ability to slash in transition and score off the bounce in half court sets. An excellent athlete, he has solid physical tools to pair with nice instincts and he scores at a high level. Holds an early offer from Wisconsin as well as the same from Northern Iowa, UW-Green Bay, etc. Davis can impact the game on both ends and his athleticism and size make him a solid rebounder for a guard as well. His best basketball lies ahead and he’s a high ceiling talent based on his athleticism. 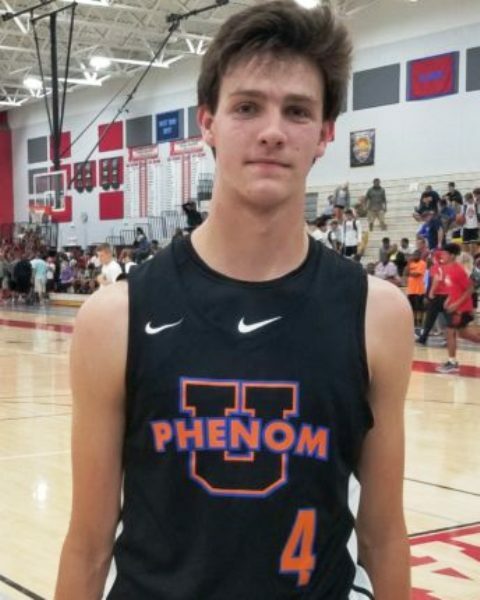 A long lean skilled talent who can score at every level, Ognacevic is here on upside and potential as his game is just starting to come together. He finishes a multiple levels and he’s a solid rebounder as well with nice athleticism. Potential is always a big things with player rankings and Ognacevic has that and he is still growing quite possibly. His best basketball lies ahead and he’s a highly intriguing and interesting prospect to watch moving forward. 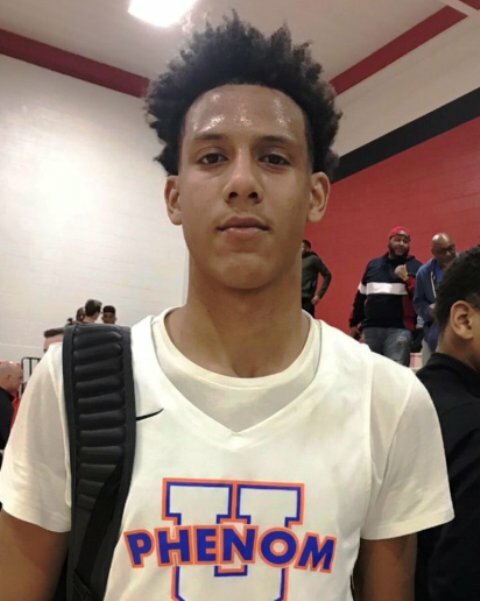 An explosively athletic guard with bounce, skill, and instincts, Washington is having a stellar junior season fresh off a strong spring and summer campaign. He’s already collecting looks from a number of Division 1 prospects and his ability to handle the ball, defend, and create positive chaos offensively with his dribble penetration and scoring ability is a big reason why. Far from a finished product, Washington seems to be coming into his own and trending upward like a few others on this board. The youngest of the Antetokounmpo brothers, Alex is in the midst of an impressive stretch this season with a number of strong performances during the high school season. He’s at his best when engaged and active and he’s shown solid toughness and an ability to rebound at a high level on both ends of the court. Add to the mix nice length and strength and he is a forward who can guard multiple positions on the floor. Offensively he has range in a catch and shoot capacity and he can finish around the rim. Still raw in some areas, he like the others on this board has his best basketball in front of him and if continues to produce at his current pace he should continue to move up the board in the coming months. 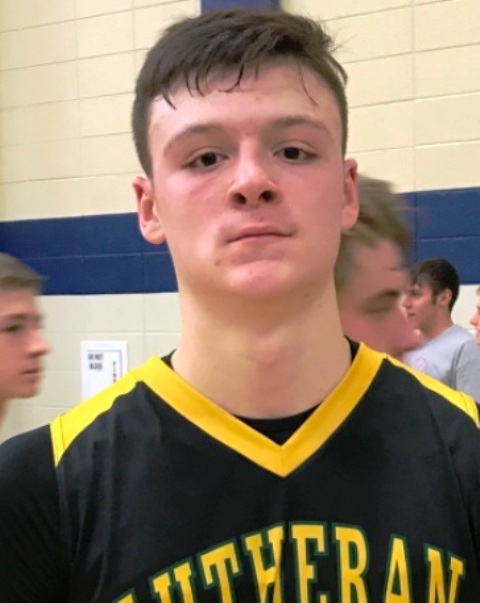 A talented and skilled guard with the ability to score and create, Banks holds offers from South Dakota, UW-Green Bay, and most recently from UW-Milwaukee. He’s got athleticism, handles, vision, and he can score at multiple levels in impressive fashion. 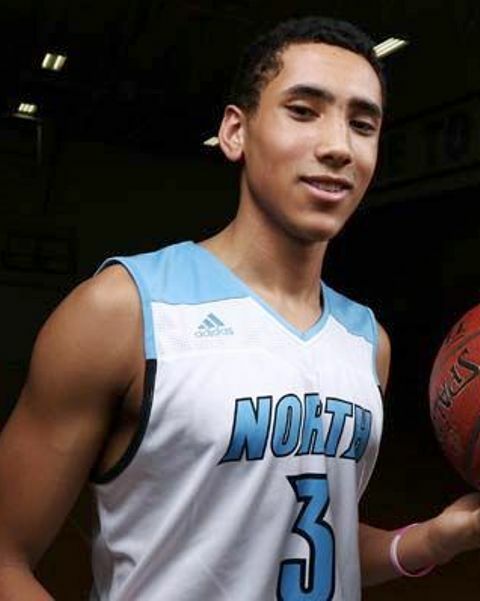 Banks is the catalyst for Eau Claire North’s stellar start and he’s a must watch prospect in the state over the next couple years. He can play. A strong and powerful interior prospect who does his best work on the glass, Thompson has deceptive athleticism in transition and his ability to defend and do some of the dirty work in the paint is a big part of his calling card. He can finish around the basket and has shown an ability to face up at the mid-range area and beyond the arc. One of those glue type interior prospects who does a lot of the little things that don’t show up, Thompson holds a handful of Division 1 offers already and his best basketball lies ahead. A sharpshooting guard with range that extends well beyond the arc, Lindsey can fill it up at the mid-range level and from downtown off the dribble and on the catch and shoot. He can handle the ball and he has decent vision and timing on his passing. More of a scoring guard at this point, Lindsey has to be accounted for on the offensive end as he can score in bunches. He has decent athleticism to go along with advanced instincts that help him on the defensive end of the floor. He’s still developing as a prospect and his best basketball is in front of him.